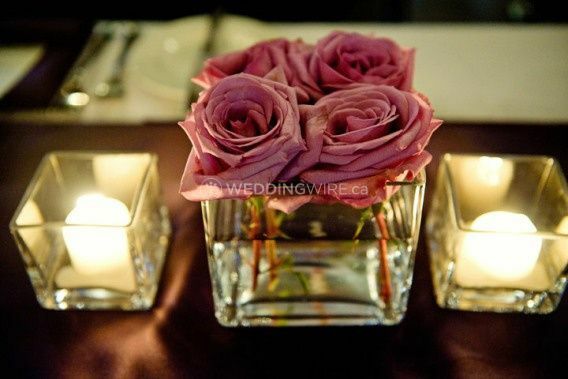 Gemini Flowers ARE YOU A VENDOR? 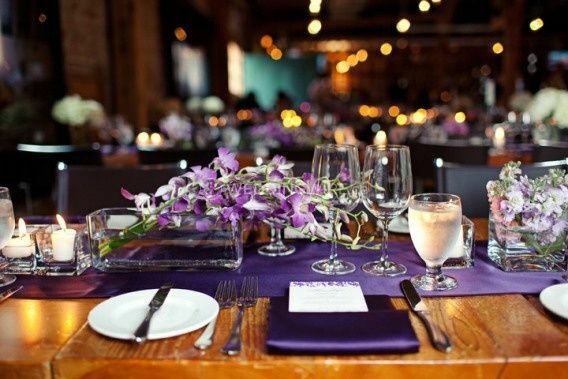 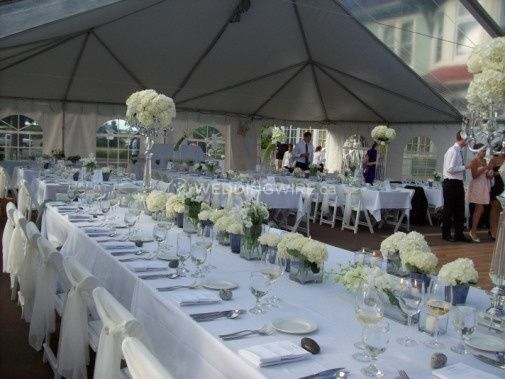 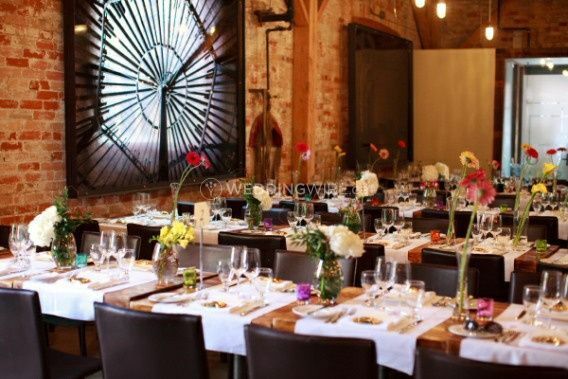 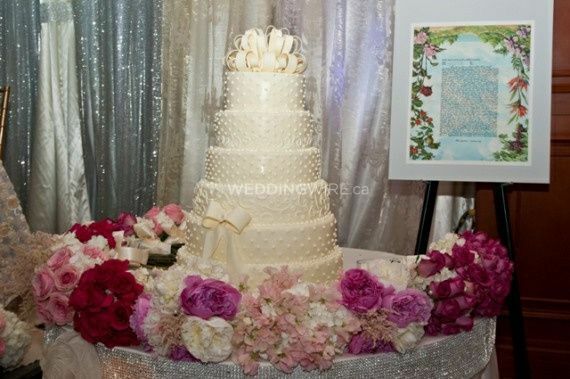 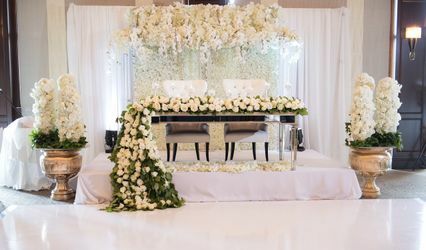 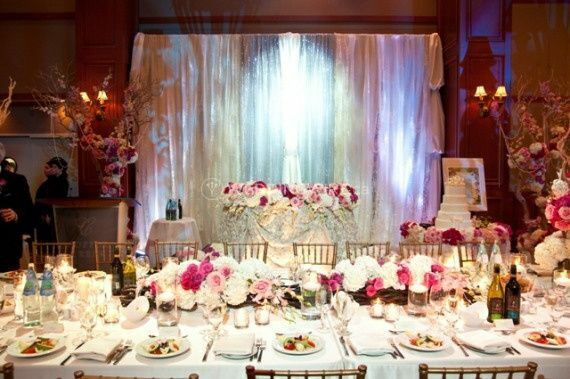 Located in Vaughan, Ontario, Gemini Flowers is a company that specializes in creating celebratory floral arrangements for weddings and special events. 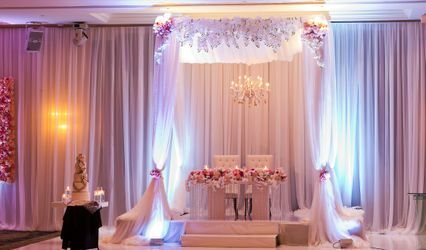 They will work closely with you, listening to your ideas, vision and style to create floral designs that will make your wedding stand out from the rest. 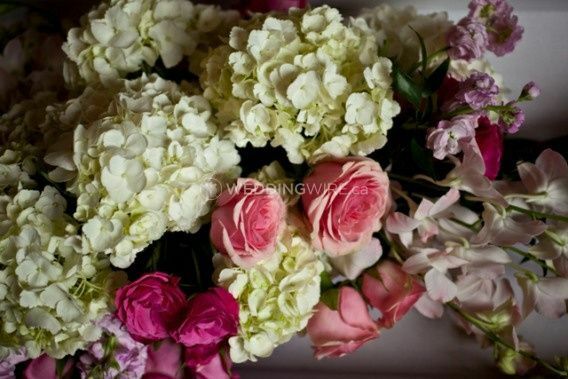 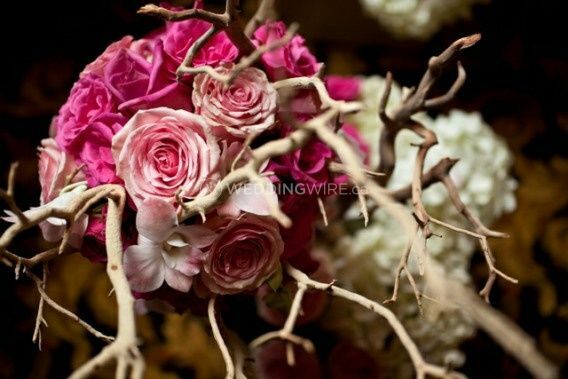 Contact them today for a quote for your wedding flowers! 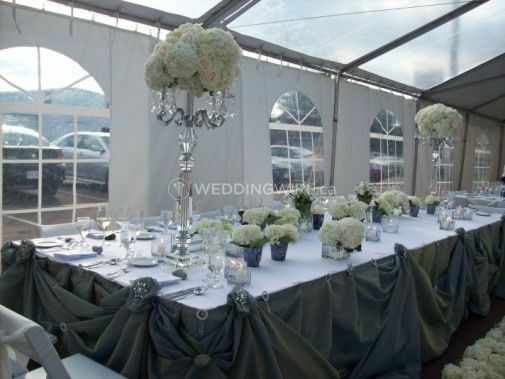 This floral team will deliver, set up and clean up your wedding flowers. 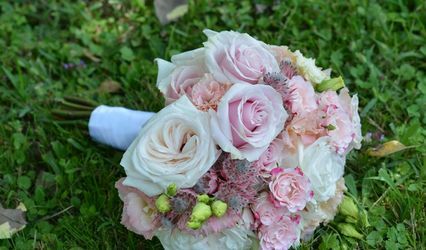 The products they offer include bouquets, boutonnieres, corsages, flower petals, single flowers, centerpieces and table arrangements.